Located about six miles from Ramada Tucson, this professional sports and entertainment venue is huge. It covers 155 acres and features several soccer and baseball fields, both of which have lights for nighttime games. Kino Sports Complex is also designed for a variety of social get-togethers and concerts. The Kino Environmental Restoration Project boasts a wildlife habitat along with a 2.2-mile bicycle and pedestrian path that's paved. 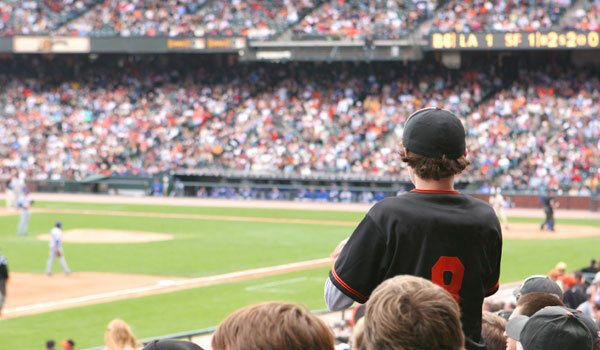 Is Tailgating allowed at sporting events? You are most welcome to tailgate in the Kino Sports Complex parking area one hour before the gates open. However, there are a few rules you must follow. Make sure not to extend your party into additional parking spaces. And please remove all your tailgating stuff, such as chairs and grills, once he event begins. Anything left behind will be disposed of. You will not be able to bring anything you want with you into an event at Kino Sports Complex. Prohibited items include alcohol, bottles, weapons, chairs, laser pointers, banners, inflatables, and musical instruments.